Today i will show you how to install and run MySQL on Ubuntu Linux. MySQL is basically Database management System use for internet websites and server applications. Keep your MySQL server secure by proceeding step 3. So lets start this guide. Follow Steps Given Below: All Commands are written between these punctuation marks "". While installing you have to set password for MySQL root user. 3. 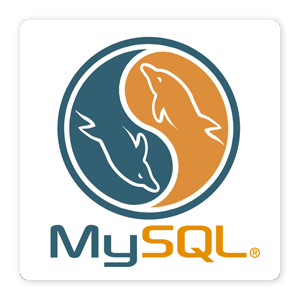 Secure MySQL: In this step you will make MySQL more secure by removing anonymous users, removing test database, disable root login from outside of localhost. When it ask for password then write password you Entered while installing. "create user 'testuser'@'localhost identified by 'password';"
"grant all on testdatabase. * to 'testuser';"
Note: Change (testdatabase, testuser, password) as your desired database, user, password. 6. Exit MySQL: Use this command when you are done with MySQL work and want to exit.